Historically, dog shows and other related events were developed with a very specific purpose in mind – to select and recognize those dogs with the best breeding characteristics, in order to guarantee the future health, stability and vitality of individual breeds. The practice of dog breeding is dedicated to this purpose, and dog breeders have a responsibility to do what is best for the breeds with which they choose to work. Dog breeding may bring satisfactions and rewards to the human beings who are involved in this practice, but it must always be remembered first and foremost that this activity is being undertaken for the benefit of dogs, not human beings. Titles are given to dogs that perform at shows and events in recognition of outstanding characteristics or achievements. The primary category that is generally associated with breeding is conformation. This measures how close an individual dog comes to certain predetermined standards that are used to define the ideal prototype for a breed. Basically, conformation deals with aspects of physical appearance – height, weight, shape, quality of fur and skin, structural integrity in the muscles, cartilages and skeletal frame, and so on. Temperament should also conform to accepted standards for the breed. This ideal is based on the long observations and experiences of those who have specialized in the study of a particular breed of dog. 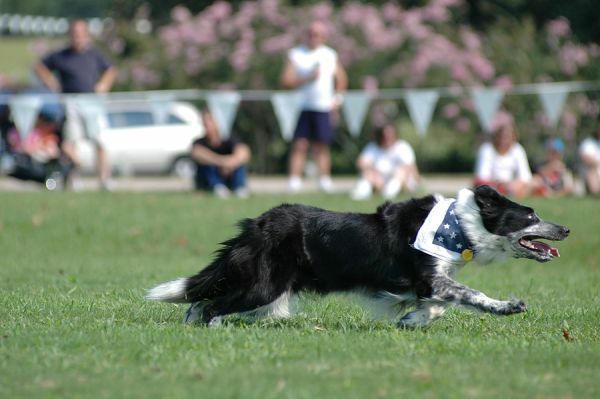 Titles are also given out to dogs that perform well at shows in other categories, such as agility, obedience, and tracking. Again, dogs are being tested for the possession of outstanding qualities that can help strengthen the breeding stock of that particular kind of dog. One caution about titles is that they should only be recognized as legitimate if they come from events sanctioned by the American Kennel Club. These titles come with abbreviations, so it may be necessary to check with an AKC source to find out exactly what they mean when you see them connected with an individual dog. 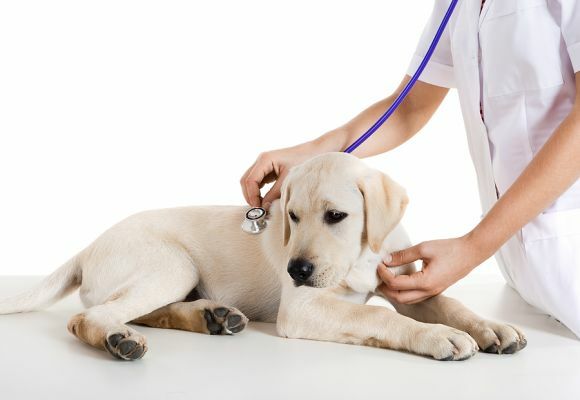 Before dogs are approved and used for breeding, they should undergo an extensive health screening process. This would of course allow any competent veterinarian to discover any kind of clearly apparent illness or deformity, but a health screening in this case needs to look well beyond the obvious. Different breeds of dog are vulnerable to different kinds of serious disorders and disease, and a thorough pre-breeding health screening should be performed to detect any genetic conditions or malformations that would disqualify a dog from being used for the purposes of breeding. Hip Scoring – many breeds of dog can be vulnerable to a condition called hip dysplasia. This is an abnormal formation of the hip socket that is both physically debilitating and very painful. Before being allowed to breed, all dogs should go through the hip scoring procedure, which involves a physical examination of their hip sockets taken by radiograph. Each dog so tested is then given a score based on the formation of their hip sockets, with a lower score being the best. Only those dogs that score well below average should be considered suitable for breeding. Cardiac testing – dogs can suffer from congenital heart disease, which can lead to illness and a slow, painful death. Each type of dog has a somewhat different testing protocol, which is determined by clubs devoted to that breed. But the basic procedure involves the monitoring and examination of the heart by electrocardiogram and echocardiogram, in the search for irregularities that might demonstrate the presence of hereditary abnormalities. Eye testing – dogs can be subject to a number of genetic eye conditions, ranging from minor to capable of causing blindness. At least 11 different tests exist for different conditions, and puppies can usually be tested at a fairly young age with accurate results. Syringomyelia – sometimes called the neck-scratching disease; but unfortunately the neck scratching exhibited by dogs in this case is only a side effect of a condition of the spinal cord that can degenerate into paralysis. There is a good test for this disorder, but because it can manifest later on a dog should not be tested until the age of two and a half. The important thing to realize is that dogs that suffer from these disorders and abnormalities do, in fact, suffer greatly, and it is incumbent on breeders to try and eliminate these conditions from the breeding stock if it is at all possible. A breed survey is an extensive examination of an individual dog to determine his or her fitness for breeding. Such a survey is generally performed after medical testing and health screening, and after a dog has already appeared in shows and received some recognition in the form of a performance title. 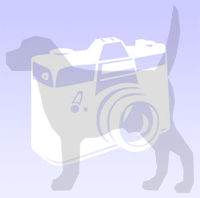 Follownig this exhaustive procedure, a dog classified as Survey Class 1 or Survey Class 2 will be listed as suitable for breeding, although the first distinction is clearly preferable. It needs to be emphasized again – all of this procedure, testing and certification is not for the benefit of breeders, dog owners, show enthusiasts or dog fanciers of any type. These considerations are important because they help to guarantee the good health and continued genetic integrity of dog breeds as a whole, as well as individual dogs that are going to be brought into the world in the future as a part of the breeding process. Even if you are not a breeder but only someone who wants to find a nice dog as a pet, the work being done by breeders to preserve the strength and good health of specific breeds will increase your chances of finding a dog that is healthy and possesses good personality and temperament.